Eccentric Family was an anime about an eccentric family. It was a great show about family and stuff. 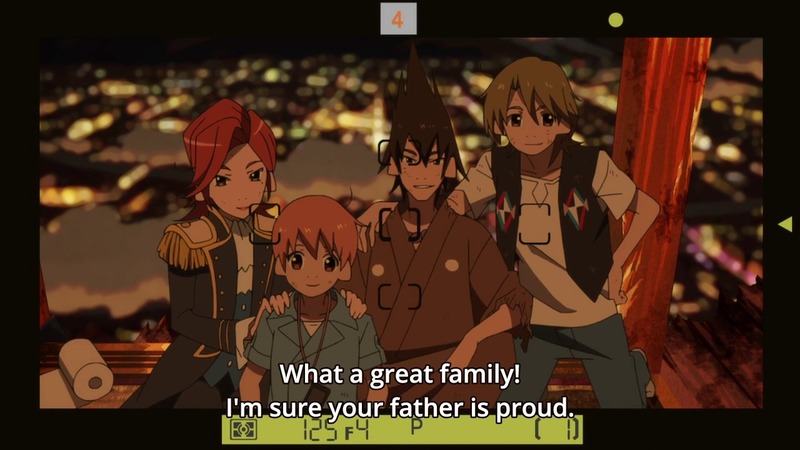 You are currently browsing the archives for the Eccentric Family category.